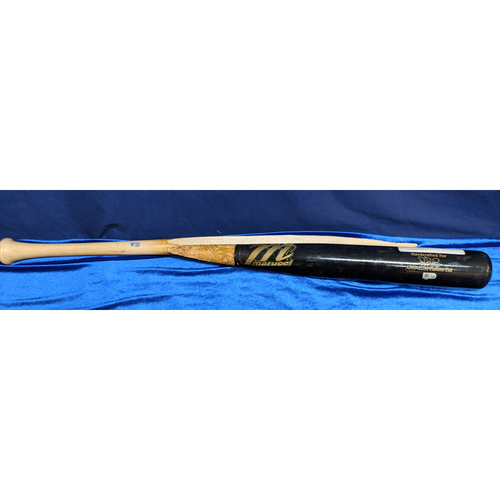 This bat was custom made for Los Angeles Angels Designated Hitter and 1st Baseman Albert Pujols by the Marucci Bat company for the 2015 Season. 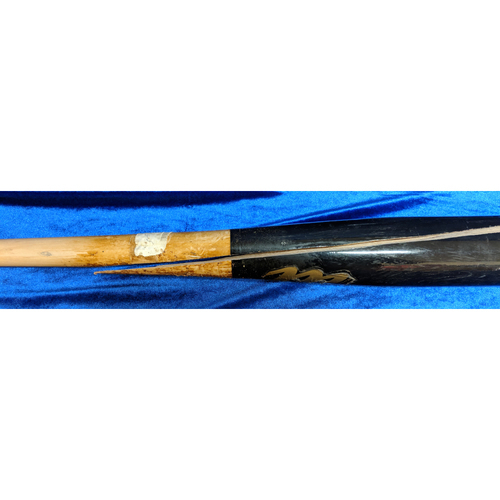 This bat was used and broken during the April 26th 2015 game at home against the Texas Rangers. 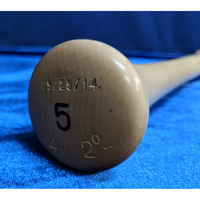 Pujols would break this bat in the bottom of the 5th inning against Nick Martinez. 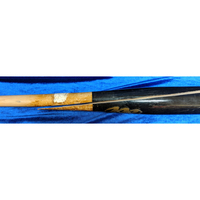 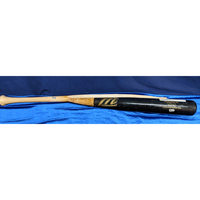 This bat, model AP5P-LDM, is 34" by 32oz.